A Taste of Lynwood – Lynwood Center/Pleasant Beach Village – September 16th 11am to 8pm – after a four year hiatus this festival of food and music returns. The weather report looks good, so wear comfortable shoes and come hungry. There will be two band stages and several food options. Bainbridge Youth Services is even sponsoring a fun run at 9:30am to kick things off, the Baker Hill Challenge. Click here to see the full band line-ups. 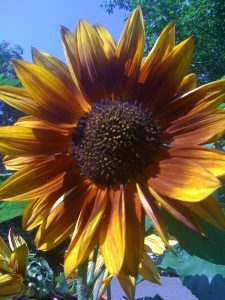 Classes at Bainbridge Gardens – the list is long, but my favorites are Northwest Newcomers on September 16th an 20th and the Fairy Garden Workshop on September 24th. Classes start at 1pm. Call to register for the fee based classes 206.842.5888. 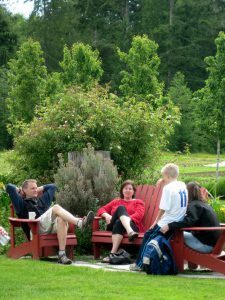 Fall Food Festival – At the Farm Kitchen in Poulsbo – September 17th from 12-4pm- off island, but worth the drive. A free event, but local vendors will be selling food. See the fabulous Farm Kitchen in full bloom and soak in the warm sun while you enjoy local eats. 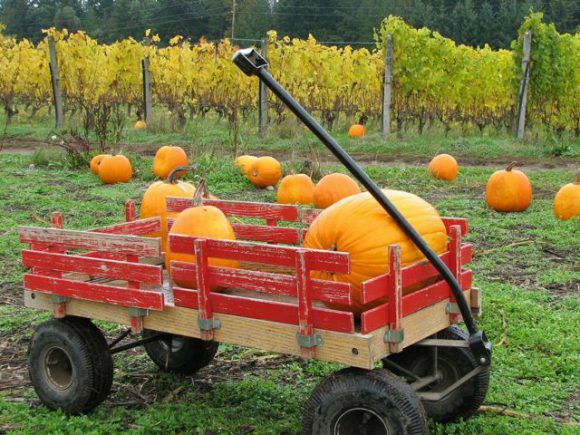 The Annual Harvest Fair – Sponsored by Friends of the Farm – September 24th on the Johnson Farm from 11am to 5pm. This is an all day affair that celebrates local farming. Great food, games and fall sights. Suggested donations $5 kids/$10 adults. Northwest Newbies Nature Hike at IslandWood – Sunday September 24th from 1-3pm. Explore fabulous IslandWood with a guide. Learn about common native species and soak in all the fall colors. I love climbing the old firetower at IslandWood in the fall. I am happy to be the sponsor of this event. If the event is full, join the waitlist, there is a lot going on that day. $5 admission charge. Oktoberfest – held in September ;) on the 23rd at the Day Road Industrial Park from 3-9pm. Enjoy local breweries (a 4,000 square foot beer garden – wow! ), sausages, pretzels, wine and bands. 24th Annual Pumpkin Walk – As we look to October you have to think Pumpkin Walk. A trail blazed with carved pumpkins, food and games, what could be better on a dark, fall night. 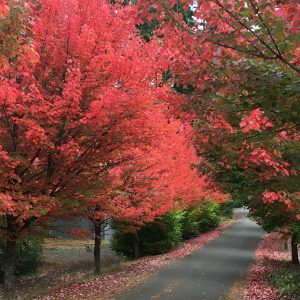 This is a Bainbridge Gardens tradition and will be held on October 13th and 14th (a little earlier this this year) from 6pm to 8pm. This is a benefit for the Bainbridge Island Boys and Girls Club. There is no admission charge.